It happened at 370 Bushwick Avenue, near Moore Street, just after 9 p.m., according to DNA Info. The uniformed officer has been taken to Bellevue Hospital. 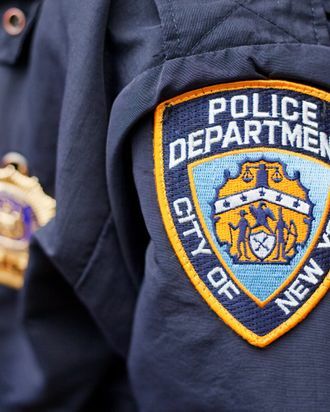 No details yet on the officer’s condition but he is expected to live, NBC New York reports. Update: “An estimated 500 police officers are swarming the Brooklyn Houses in search of the shooter,” WPIX writes. No arrests have yet been made but police know the identity of the suspect. Update 2: The officer’s name is Kevin Brennan, 29. Doctors removed a bullet from the right base of his skull. As previously reported, he’s expected to recover. The shooting unfolded when Brennan and a colleague pursued an armed suspect who was wanted for homicide earlier this month.